There are plenty of things to think about when choosing which burial insurance is right for you and your family, so I’ve compiled a burial insurance checklist just to make sure that you’re on the right lines. Have you got sufficient cover to meet your final wishes – it’s no use hoping for an “all singing, all dancing” traditional funeral if you don’t have sufficient funeral insurace cover, you could end up with a direct cremation and have done with it! Have you named the beneficiary of you choice? Don’t allow yourself to be talked into naming the funeral home, you need an independent beneficiary named on the burial insurance policy. 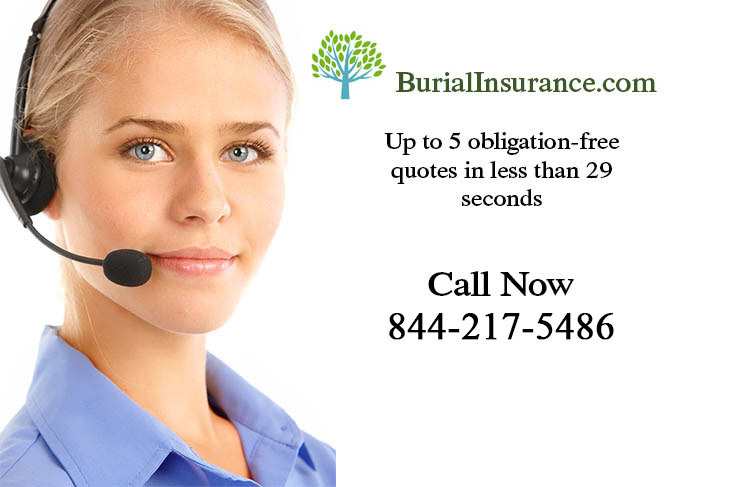 Have you put a copy of your burial insurance policy where it can easily be found? Better still, have you told somebody that it exists? It’s no good patting yourself on the back for being “Mr Organized” and then not telling anybody about it or they’ll just end up paying for the whole thing again. Have you paid off the policy in full so that you don’t have to think about the monthlies any more? It’s certainly worth thinking about if you have the cash, can be cheaper in the long run too. Have you shopped around and found out other companies rates? You might be surprised at just how much variation is out there – shop around and find the best possible deal. 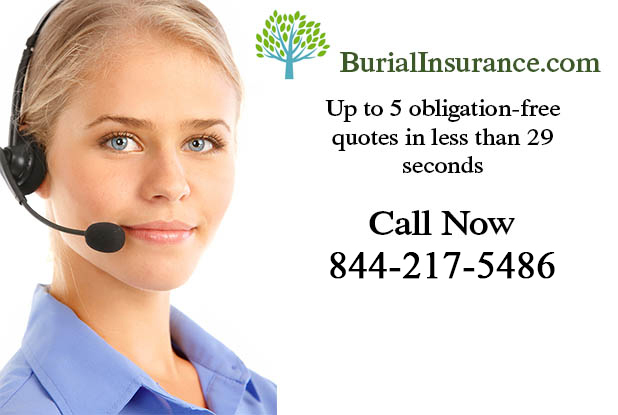 Are you permitted to buy additional coverage from the burial insurance company of your choice (with additional underwriting)? Does your chosen burial insurance policy have an immediate full death pay-out, or is it aiming at a higher life insurance pay out over a period of time? If you make sure that you get satisfactory answers to all of the above questions then you shouldn’t go far wrong. The important thing to remember is that funeral expenses can be more costly than you thought and it really does help the ones you’ve left behind if you have everything paid for in advance.